Dot-to-dots (connect the dots) are excellent vehicles to encourage pre-writing skills, number order or letter recognition and problem solving. 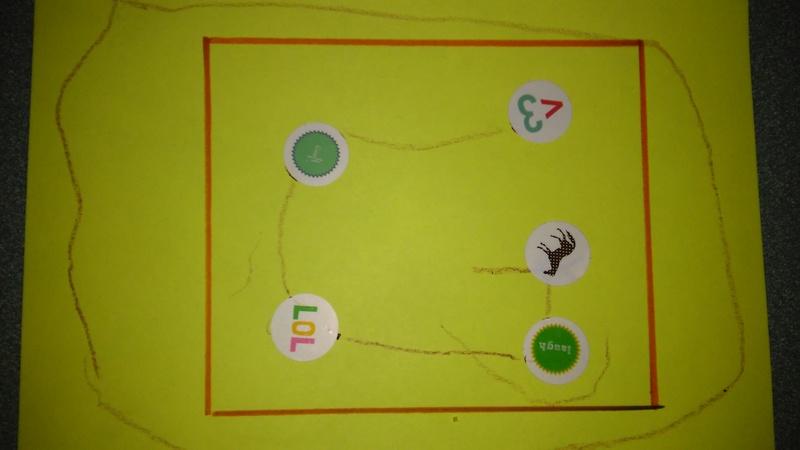 To incorporate this into our week of learning about the letter G, we created the letter G using stickers as our “dots” and crayons to form straight lines from one dot to another. Each point enabled your little one to create their Gs correctly (from top to bottom, and left to right). Working on dot-to-dots teaches children number order and helps with counting. 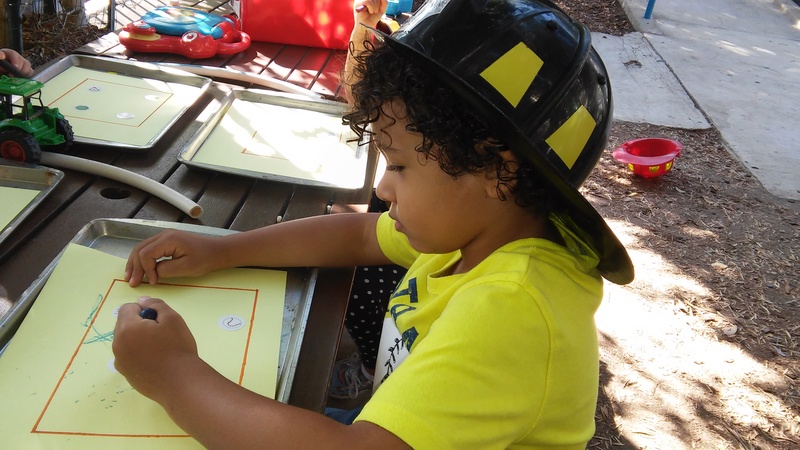 Little ones may need a little help, but as they get older, completing this type of pre-writing activity all by themselves is a great confidence booster. Dot-to-dot games are also wonderful for improving hand-eye co-ordination. There’s a lot of concentration that goes into completing a dot-to-dot! Visual motor control is developed through this type of task. In addition to these benefits, doing dot-to-dot activities really helps improve handwriting skills and are a valuable pre-writing teaching tool. Children learn how to create shapes, focus their writing implement and learn how much pressure to apply to the paper.